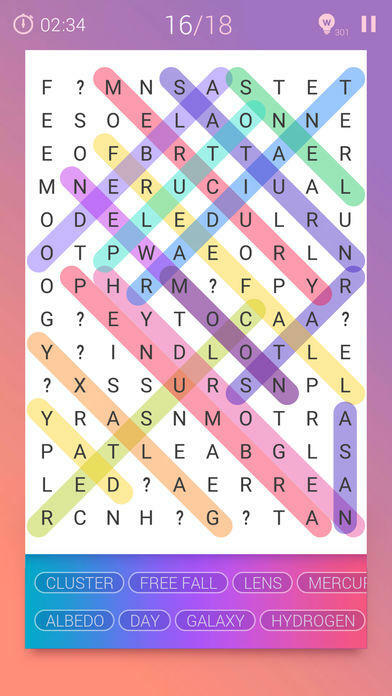 Find the hidden words with your fingers in Word Search PRO for FREE now! 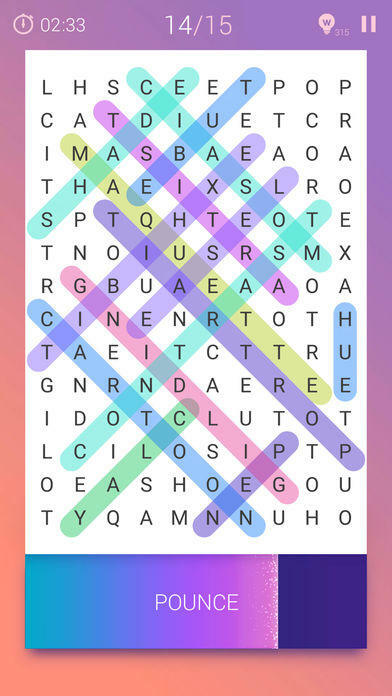 If you're looking for the most trendy word search game, Word Search PRO is the game for you! 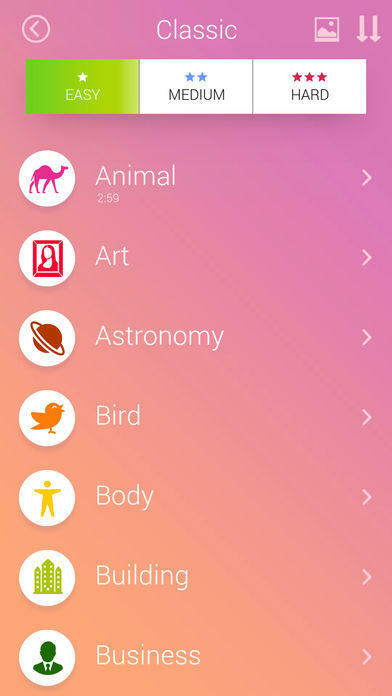 You will enjoy a fun challenge as you identify the hidden words and then swipe up, down, left, right or diagonally to mark them. It's a fun way to hone your vocabulary, spelling and puzzle skills. The game has 3 difficulty levels from easy to hard, you can choose them freely. Need more challenges? Try the Blitz mode and Marathon mode and enjoy time pressure. 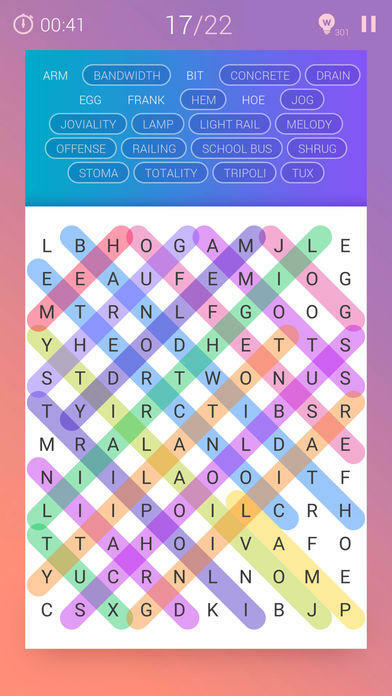 Forget pen and paper, you'll never run out of puzzles with this game. Exciting update 2.8 is finally coming! 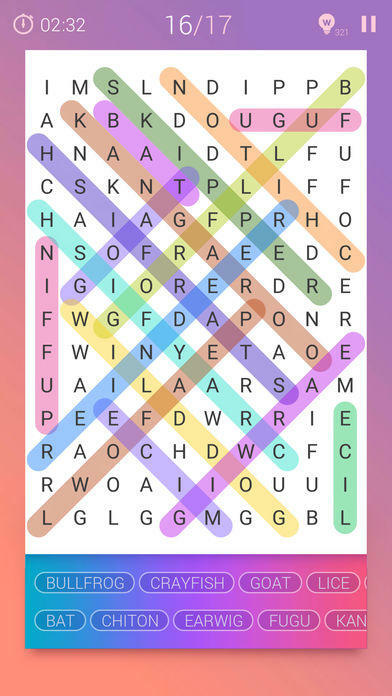 - Brand new 'BATTLE' mode: Play word-search battles with other players in real-time! - 300 new puzzle levels for all 'PUZZLE' mode lovers!